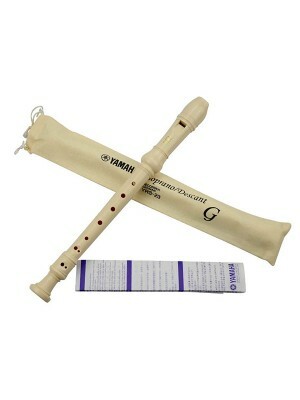 * Item: Yamaha YRS-23 Recorder* Size: Soprano / Descant G * Colour: White * Product ..
* Exquisite plastic board, smooth touch feeling, wear-resistant and broken-resistant. 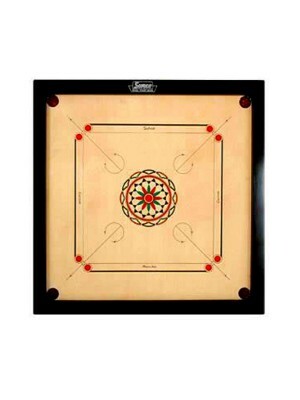 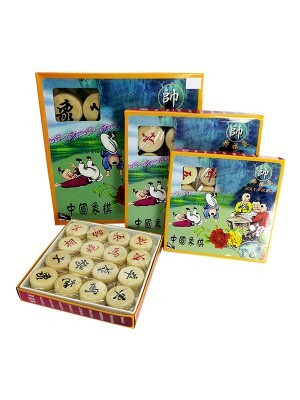 * Foldable boar..
* This is a smart toy with Chinese culture* It has been recorded in China for thousands of years* It..
* 100% brand new and high quality* Develop intelligence and promote growth* A great toy for your chi..
A great Standard Carom board. 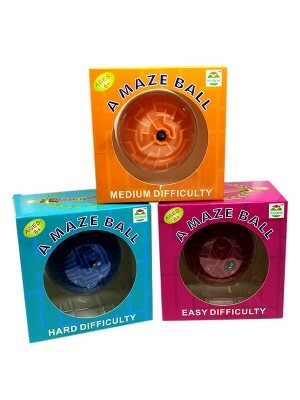 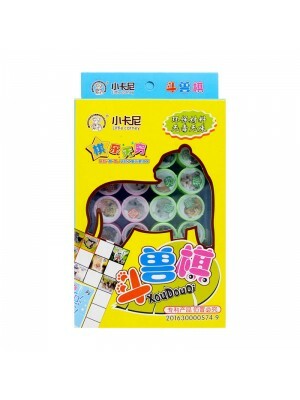 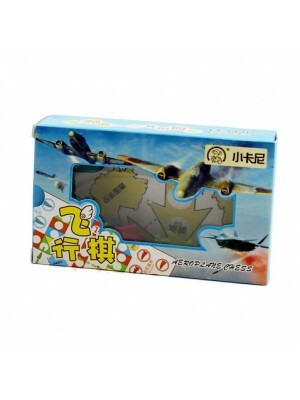 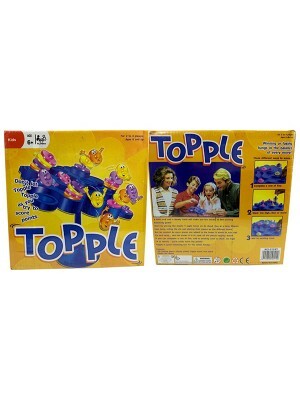 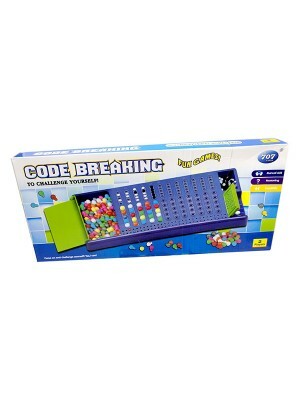 It is great for family play and can be used for many years. 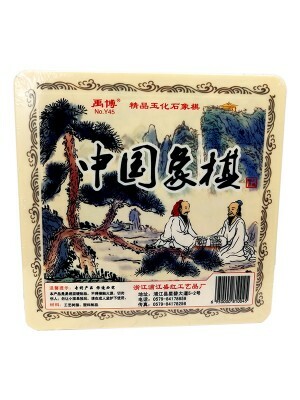 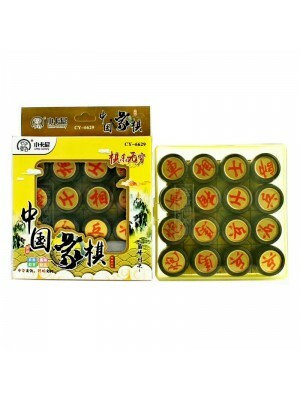 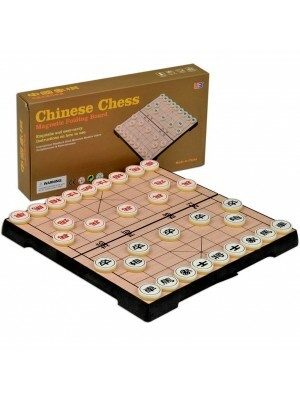 The b..
Model Availabel 1) 6957588800055 B-40 CHINESE.CHESS @ 9.302) 6957588800079 B-50 CHI..
Xiang Qi (Chinese Chess) is the most popular board game in the world. 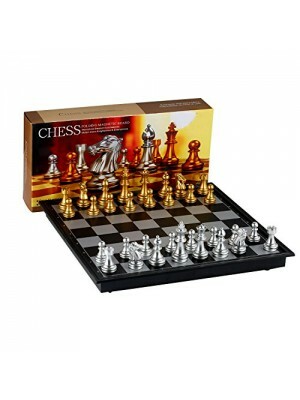 Played by millions of Chi.. 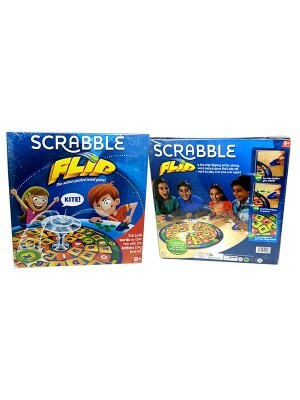 The basic rules of Scrabble are flip locations, flick, call wordsBased on the popular Keyword placem..
* Fun twist on the classic mystery game features new characters and a two-player version. 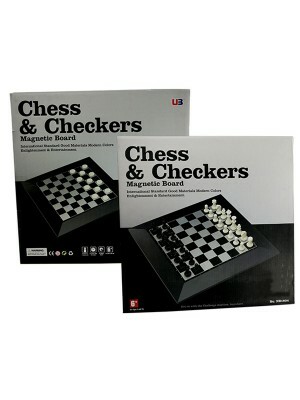 * The myste..
* For 2 to 4 players. 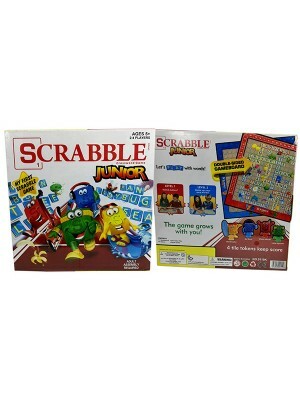 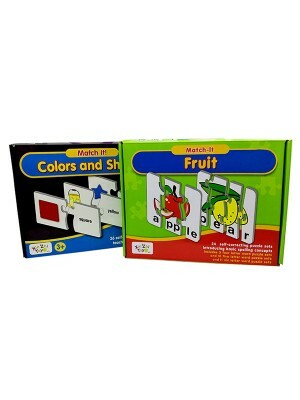 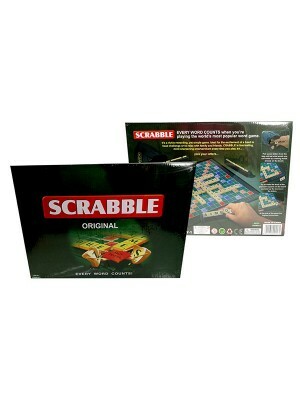 * Scrabble Junior is letter-matching fun for your little one* Game grows with y..
* For 2 to 4 players. 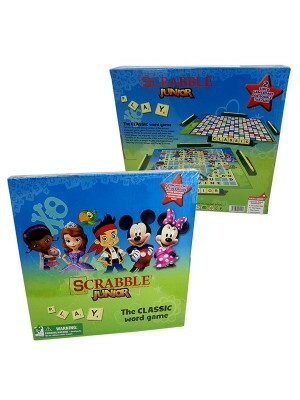 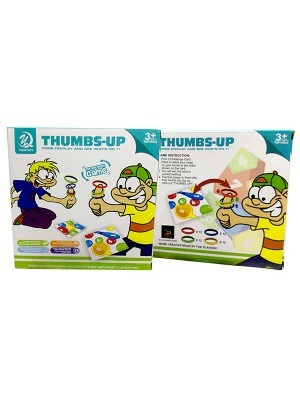 * Letter matching fun for your little one* Disney characters make this game ext..
* Party Pictionary is the game where clues are sketched and team members have to quickly guess the w..
Start by placing the plastic Topple tower on its stand. 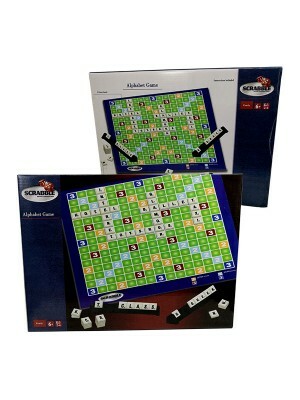 One at a time, players take turns rolli..
World's most popular word game.Scrabble is a richly rewarding yet simple game, not only for kids but..
* 3 in 1: Backgammon + Checkers + Chess* Board Size: 36x 36x 2.5CM (14.17x 14.17x 0.98 i..
* Suitable for 2 players* Play time about 20 minutes* Magnetic Folding Board* Exquisite and easy car..
* Improve the ability of social* Improve hand eye coordination* Imrpove the imagenation* Manual abil..
* 2 In 1 Chess Set & Checkers* Suitable for 2 players* Play time about 20 minutes* Magnetic Fold.. 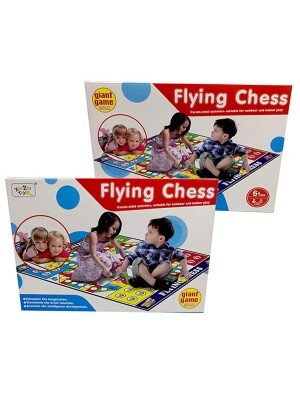 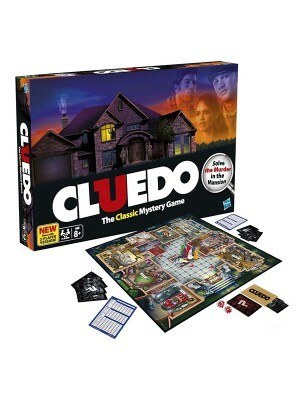 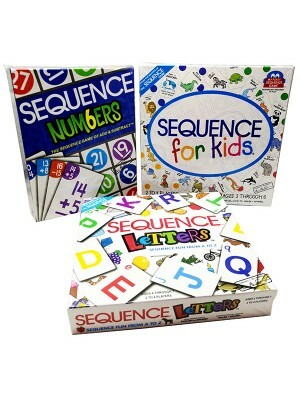 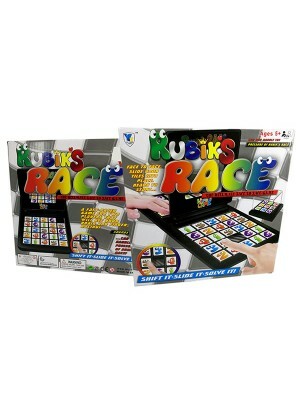 The Ultimate Question Game* Ages : 4+* For 2 to 4 players* Play time about 15-20 minutes* Product We..
* Intelligent Game* Imaginative Capacity* Logical thinking* Family fun* Classic code cracking game* ..
Package Included* 1x Game Board* 4x Letter tile display stands* 102x Letter tiles* Instructions Incl..
* Never Dries Out ! 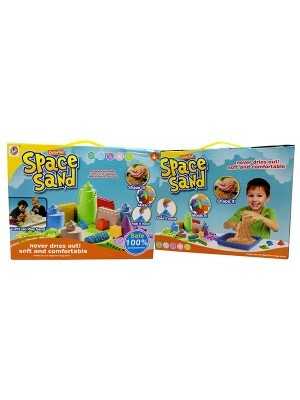 Soft and comfortable* The new high-quality DIY dynamic space sand. 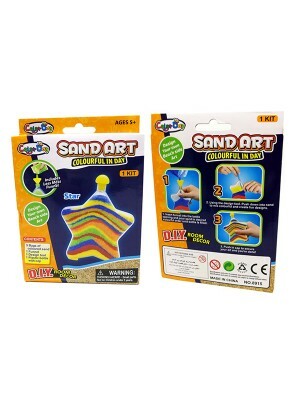 * You can mold..
Design your own beach side art* Contents : 5 Bags of colored sand, 1 Funnel, 1 Design Tool, 1 Plasti..
* Brand new and high quality assembling toy. 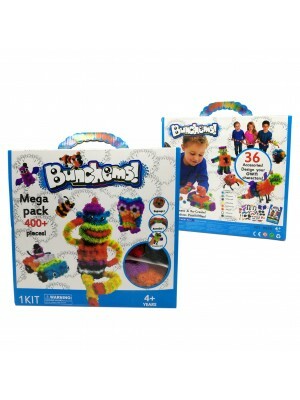 * 370 Bunchems and 36 accessories to make 36 critter cha.. 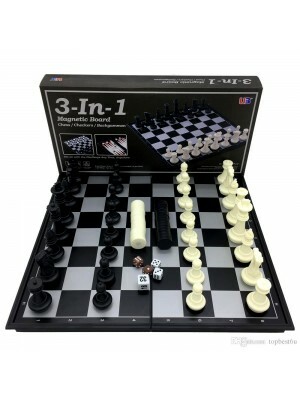 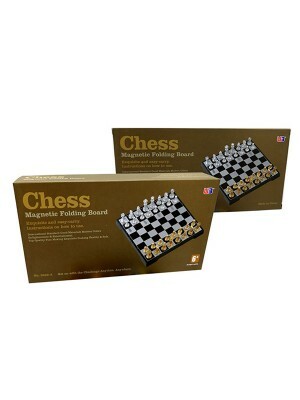 This is a new Xiangqi (Chinese Chess) set with a foldable magnetic chessboard in fine plastic and me..
* 100% Brand new with high quality* Made of quality material, durable to play* Lightweight and packa..
* Stimulate the imagination. 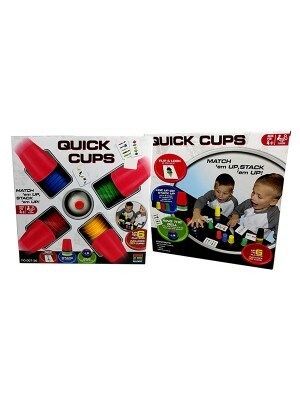 * Parent-child activities. 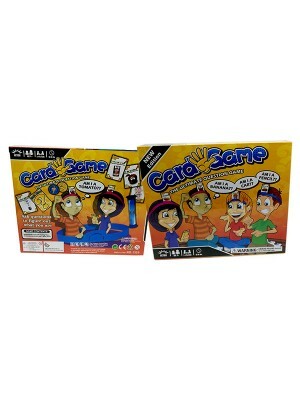 * Suitable for indoor & outdoor. 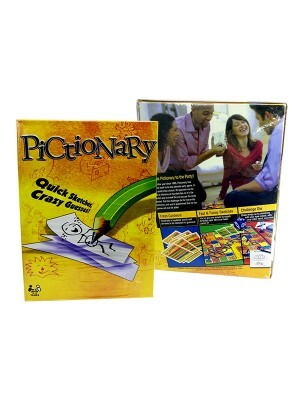 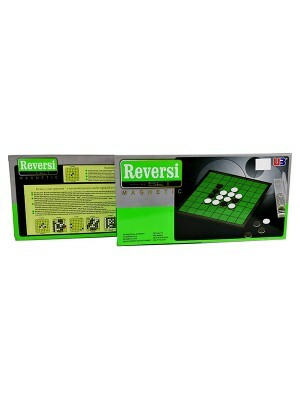 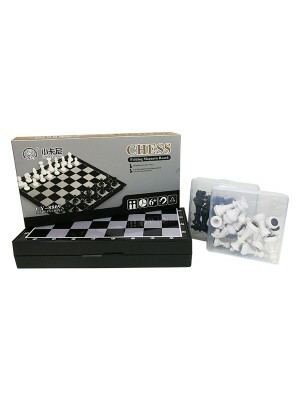 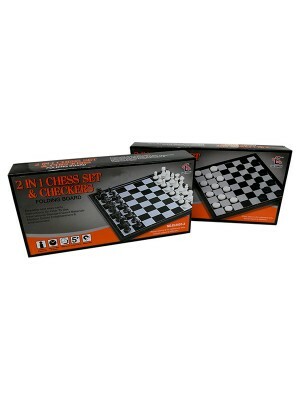 * Ideal fo..
* This game package comes with 1 rolling tray and 1 game package that open up into two game boards.*.. 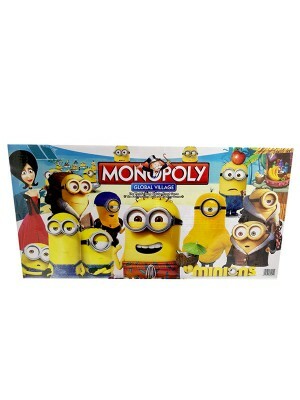 * Fast-trading Monopoly game features characters from Minions* Game is like the classic Monopoly gam..
* Fill the cartridge and start the train to lay your domino trail. 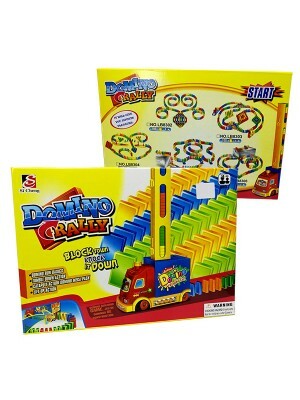 All domino rally sets..
414046 QUICK CUPS 007-55 @ RM 26.30414047 QUICK CUPS 007-56 @ RM..
* Ergonomic Design: Perfect size especially fits for little hands, smooth surface and no burr..* Int..
* Steal the bones from the dog you will wake him up and get scare* Play without waking up the dog,be..
* Simulation Bowling Play Single or Multiple Sports* Play on any smooth surface* Product Weight : Ap..
414001 SEQUENCE FOR KIDS 55207 @ RM 31.00414002 SEQUENCE LETTERS 55208 @ RM 31.00414003&..
86001 55087 COLORS & SHAPES @ 21.6086003 55097 FOODS * Learning Jo..